A lot of people assume that an iPad is your only option if you want to buy a tablet, but this is definitely not the case. 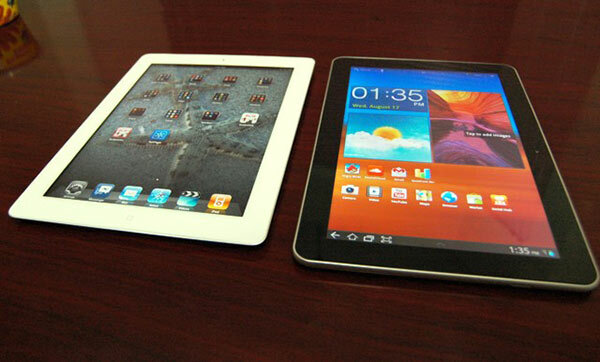 Although Android tablets mightn’t be as well known as Apple’s iPad, there are many reasons why a person might want an Android tablet over an iPad. 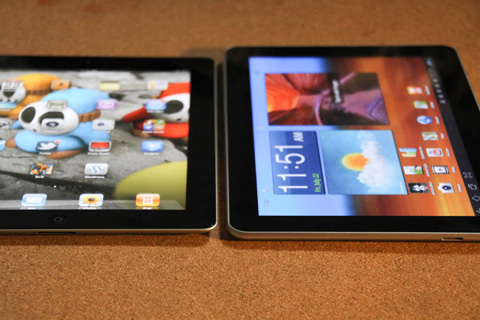 We’re going to go through some of the reasons why you might be better off purchasing an Android tablet below. Have you ever used an iPad but weren’t able to do certain things since Apple don’t allow flash to run on their devices? This can be really frustrating when you’re browsing the web on an iPad, but thankfully flash isn’t a problem for Android tablets. Even the cheapest Android tablets run flash so it’s not as if you need to spend a fortune to use it! 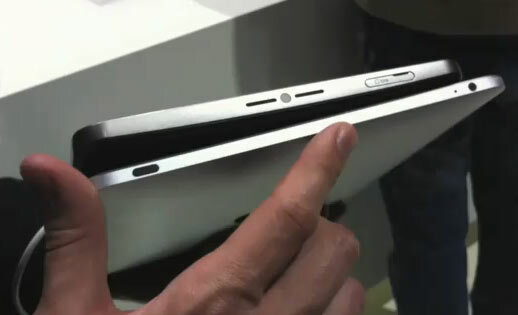 If you want to get an iPad, you won’t have any choice when it comes to what size you want the screen to be. Even though some people might think that the iPad’s screen size is perfect, there are some people that would prefer it to be a little bit bigger or even a little bit smaller. If you’re looking at Android tablets you’ll more than likely notice that you can get 5 inch screens, 7 inch screens, 9 inch screens or even a 10 inch screen! So the choice really is yours! One thing that is annoying about the iPad is that you can’t remove the battery that is in the iPad so that you can replace it with a new one. Of course, you could send it to Apple to get a new battery put in it but this will cost you a lot of money so it probably wouldn’t be worth the effort. However, with Android tablets you’ll be able to buy a new battery if you’re experiencing any problems with your battery and since they are removable there’s no need to spend hours trying to replace it. Let’s face it, Apple products are extremely expensive whatever way you look at it. Sure, the iPad is a great gadget to have but is it really worth the price that Apple charge for it? Android tablets are much cheaper than the iPad and you’ll more than likely be able to get an Android tablet that is just as good (or even better!) than the iPad for a fraction of the price. Android tablets are a lot easier to customize compared to the iPad since Apple don’t really like letting people mess around with their products. You could jailbreak an iPad to customize it, but then your warranty will be voided which isn’t good, especially after spending so much money on it.